No one needs to tell you that the crises of midlife are real. In fact, they can loom like mountains blocking your path. Kids grow up, parents grow old, spouses grow apart. Finances get strained and regrets are relentless—just when it should be getting easier! At this stage of life, it's easy to feel that our best years are behind us and somehow we've missed it. But, as you'll discover in this book, your later years can be your greatest years—by holding steady and following the Bible's principles for finishing well. 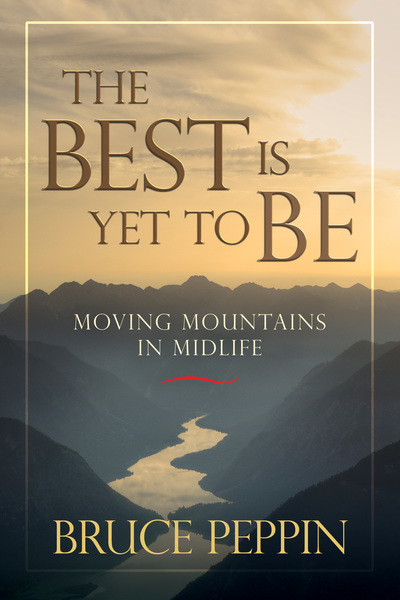 You can enjoy an inspiring second half and pass on an enduring legacy utilizing the practical guidance found in The Best Is Yet to Be.